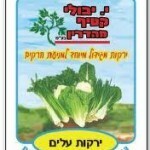 Due to the discovery of aphids in packages of the above-mentioned lettuce, the Chief Rabbinate no longer accepts the product in establishments with its supervision. 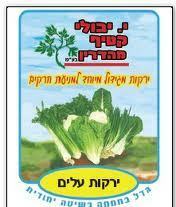 Any products received after Tuesday, 6 Iyar (May 6th), must be returned to the supplier. A probe has been launched to determine the cause of the malfunction.